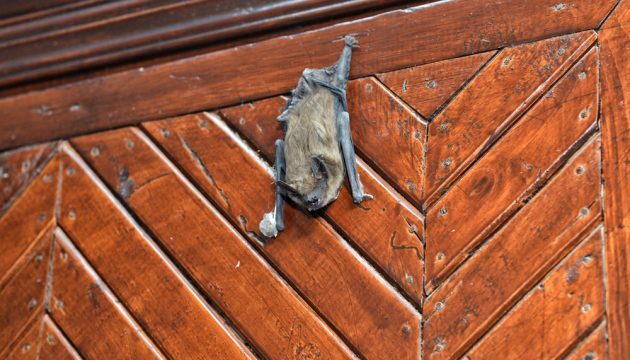 WHEN WAYWARD BATS END UP INSIDE YOUR HOME! HOW COME WE DON’T EVER SEE BABY PIGEONS? WHEN RACCOONS DROP IN FOR A VISIT!